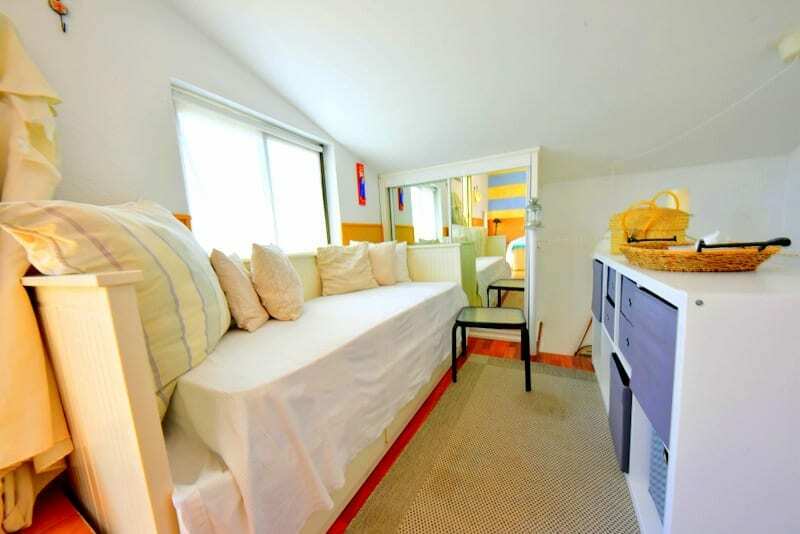 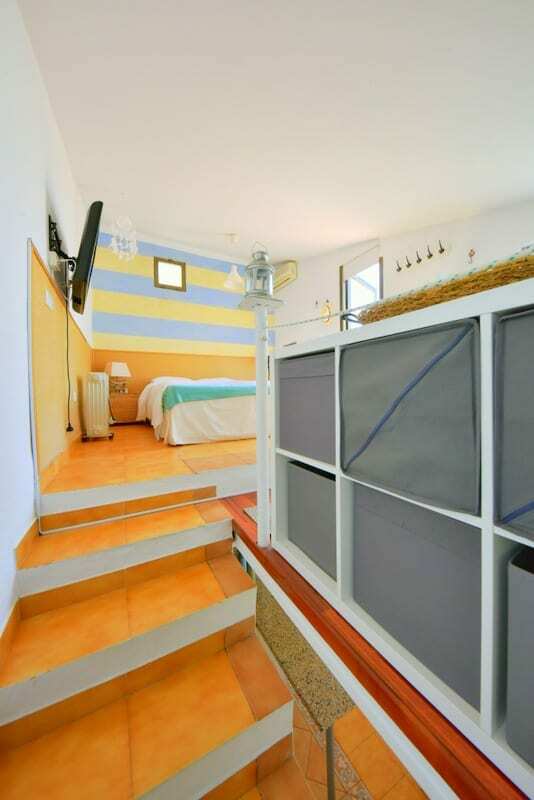 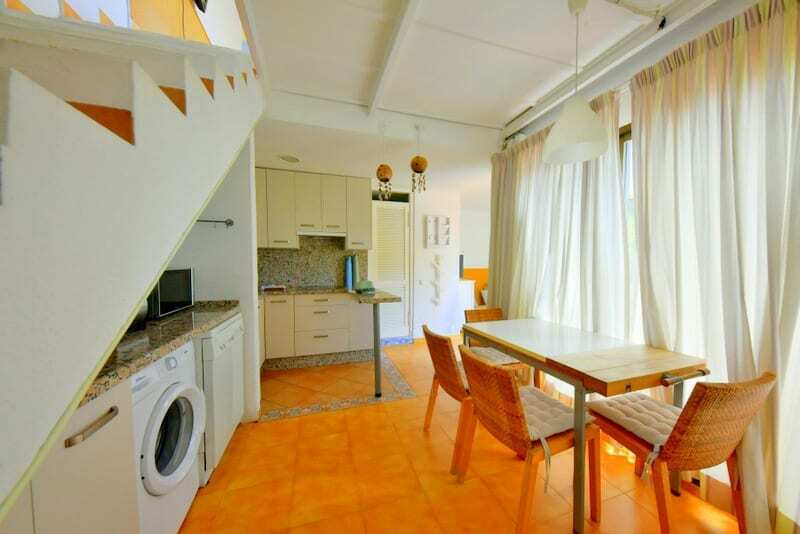 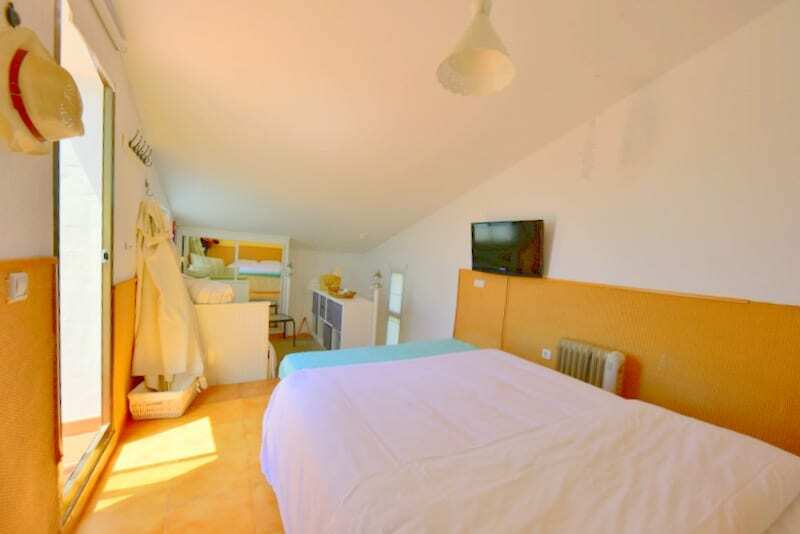 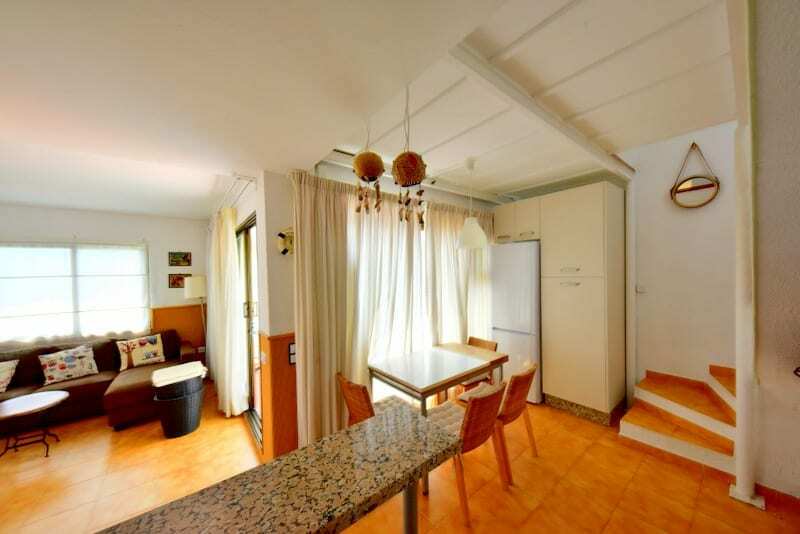 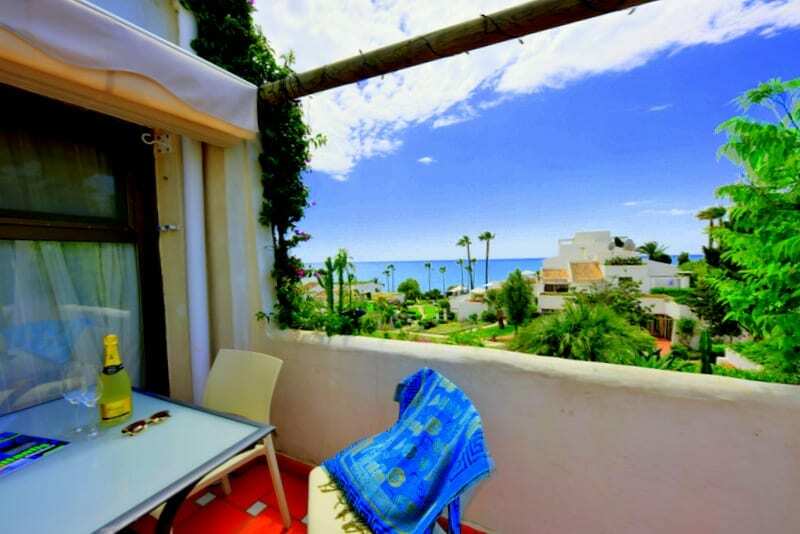 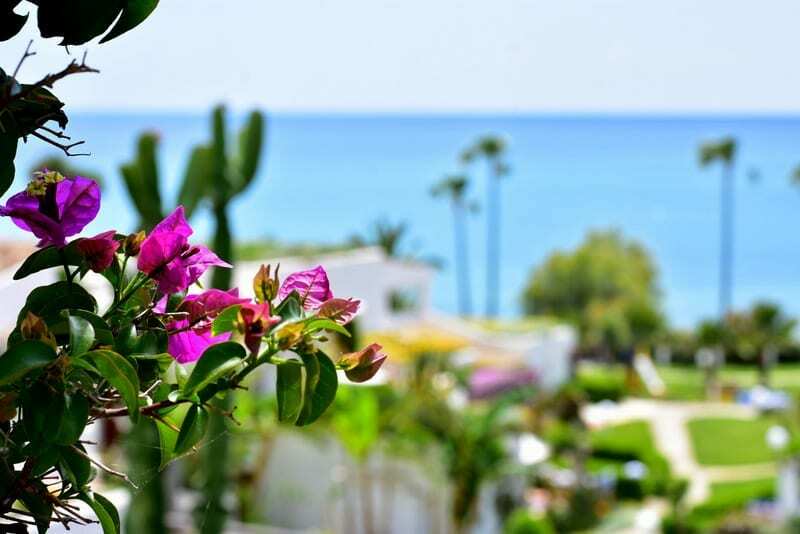 Fully renewed duplex with 2 beautiful terraces facing the sea. 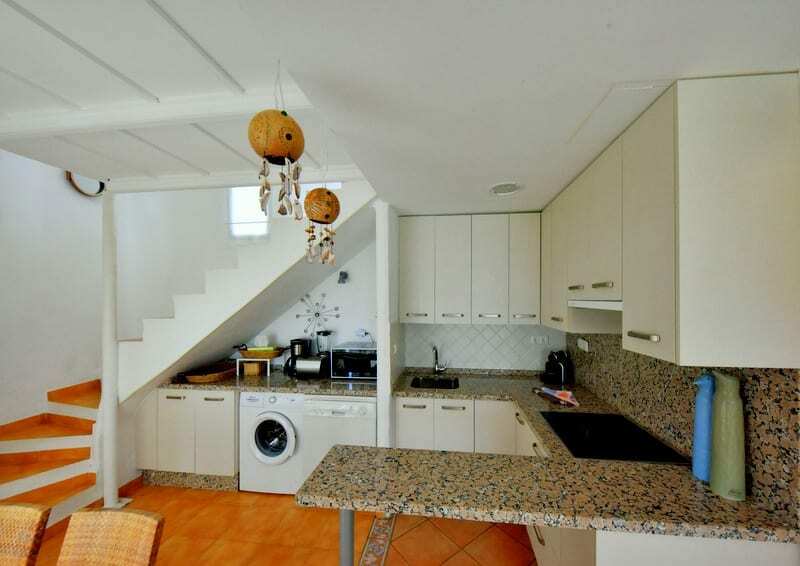 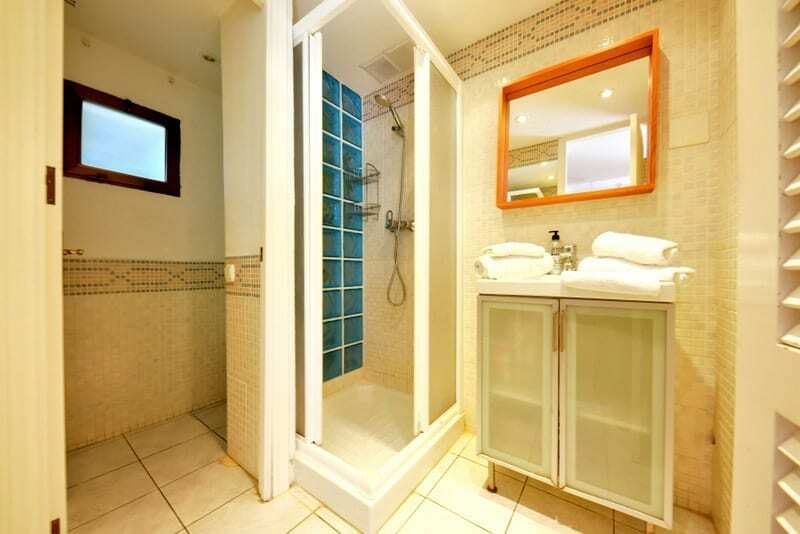 Downstairs a renewed kitchen, bathroom with shower salon and with televisión. 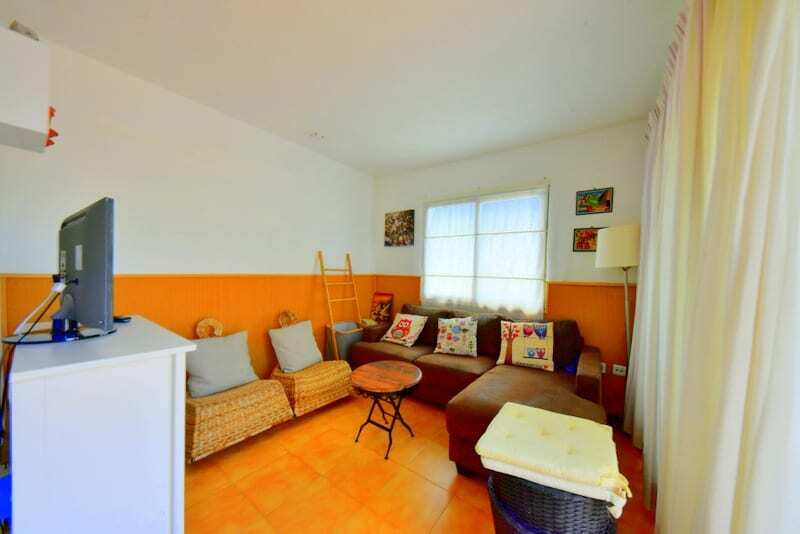 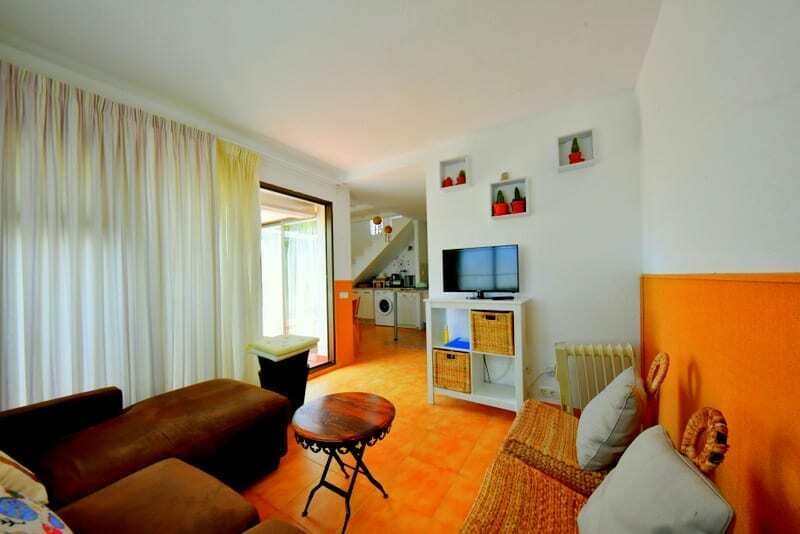 The additional terrace has a table whilst upstairs a bed and comfortable furniture.